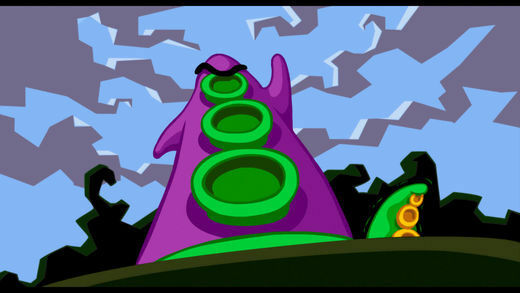 One of these days I’m going to get a Day of the Tentacle tattoo. It was a computer game I kind of obsessed over. It came out in 1993, and I played it all the way through a number of times, including another time just last year when I got a DOSBox (a DOS emulator) to play it on my computer. 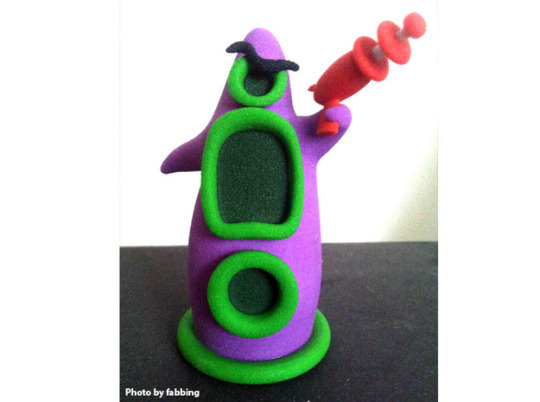 dI still can’t decide if I want Purple Tentacle (the evil character) or Green Tentacle (the good guy) or both of them on me. If I got just Purple Tentacle, I’d go with this pose because the ray gun is adorable.